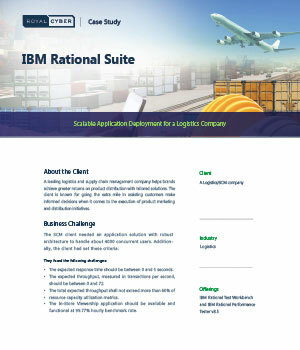 The SCM client needed an application solution with robust architecture to handle about 4000 concurrent users. The expected response time should be between 0 and 5 seconds. The expected throughput, measured in transactions per second, should be between 0 and 72.